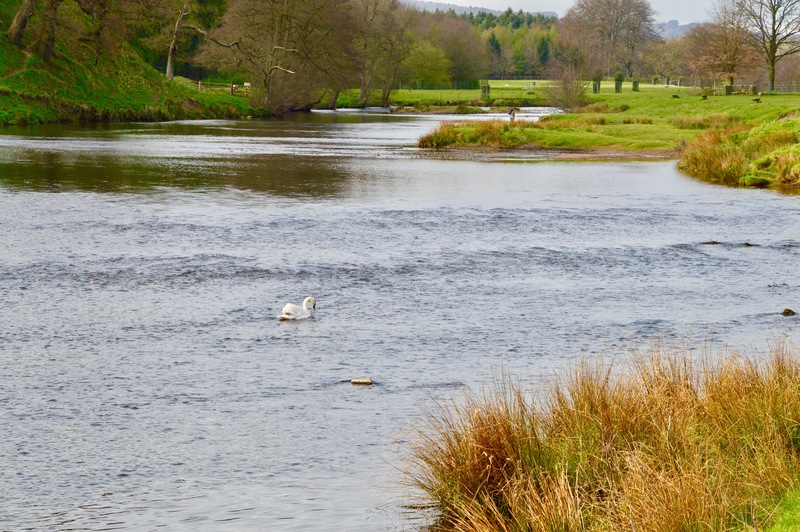 This week I have been at Chatsworth Park. 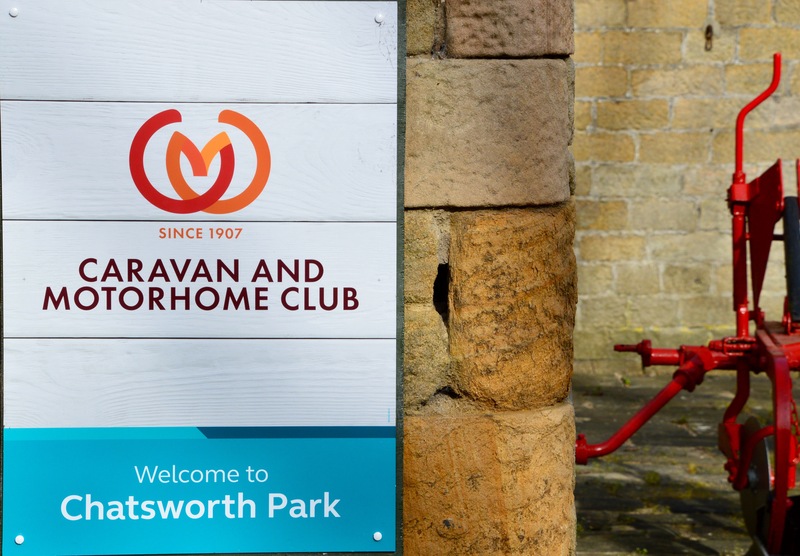 A wonderful site set in a former walled garden with direct access to Chatsworth itself and displaying all the characteristics which make Caravan and Motorhome Club sites so enjoyable. 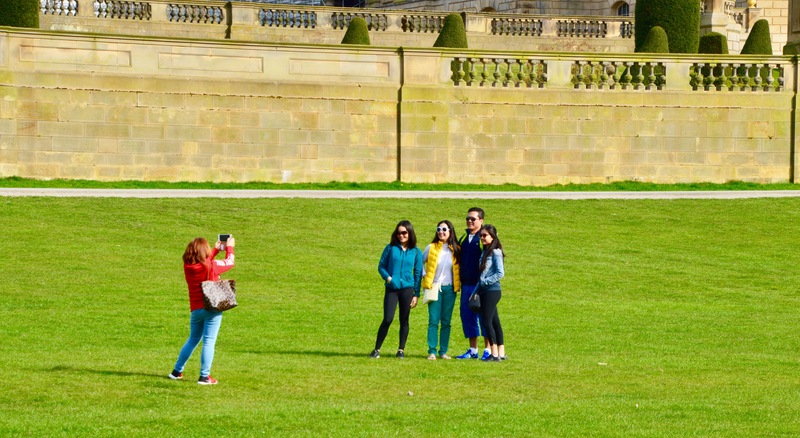 Chatsworth – what can you say??!! 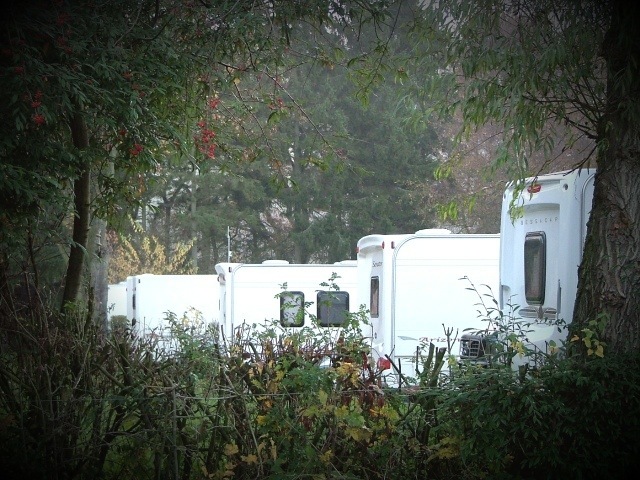 It’s one of the most popular sites on The Caravan Club’s network. Located in a walled garden with its own private door into the grounds of Chatsworth itself you can see why it is so popular. You could spend a whole day wandering round the house and gardens and still not see it all. 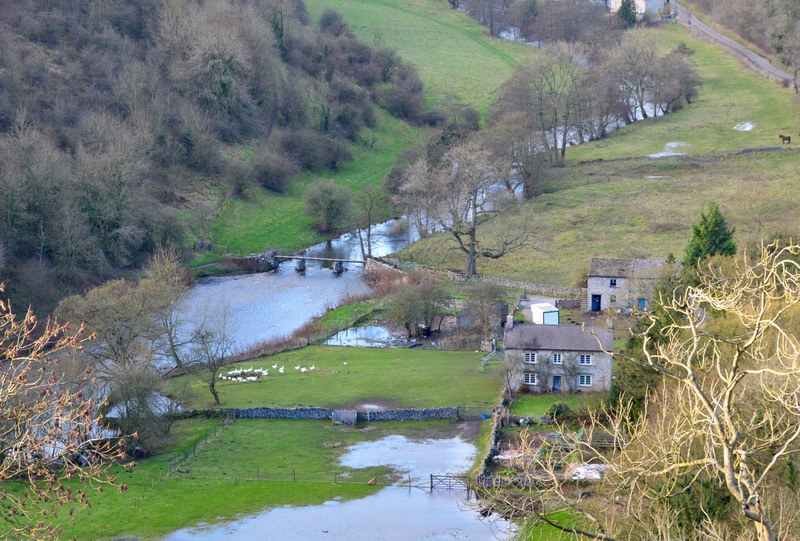 Monsal Head is between The Caravan Club’s Castleton and Chatsworth sites. It is one of the Peak District’s main beauty spots. Sounds to me a bit like HS2. Camping out in the Duke’s secret garden….. Camping out in the Duke’s secret garden on the charming Chatsworth Estate. As long as we have a kettle and heating we’ll be fine,’ said my camping companion Chloe. ‘Don’t fret, it’s luxurious,’ I replied. 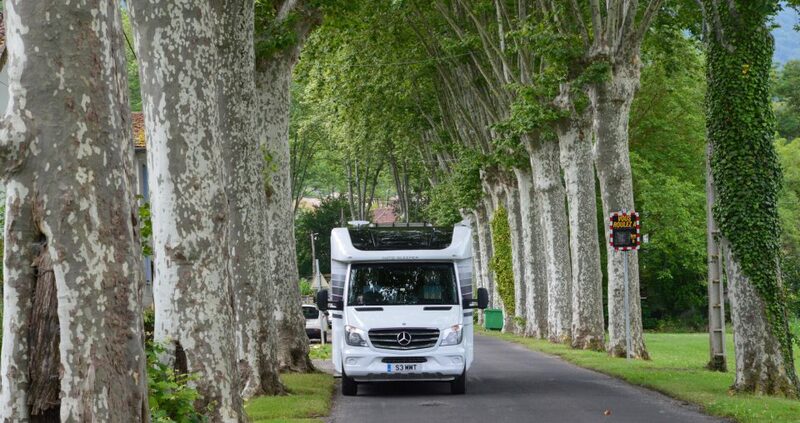 ‘It’s got a cooker, a shower, a toilet, and a soft, springy bed – it’s practically a mini-palace on wheels!’ Indeed it was. As I kept reminding our friends before we set off on a three-day trip to Chatsworth in Derbyshire, Chloe and I had hired a motorhome, not a caravan. You tow a caravan, but you drive a motorhome. I’m no stranger to camping, but the majority of my experience has been confined to pitching a tent at major music festivals. 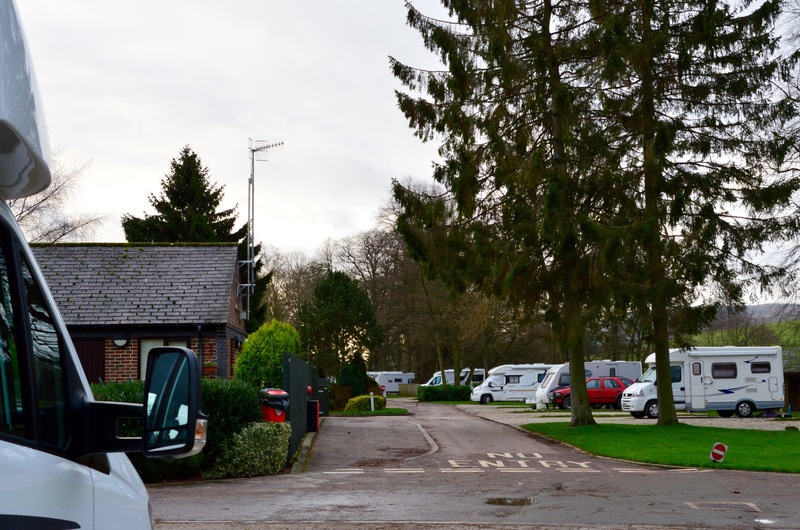 This was entirely different – a spacious site and modern facilities rather than a flimsy tent and trying to wash in the morning with only a wet wipe. 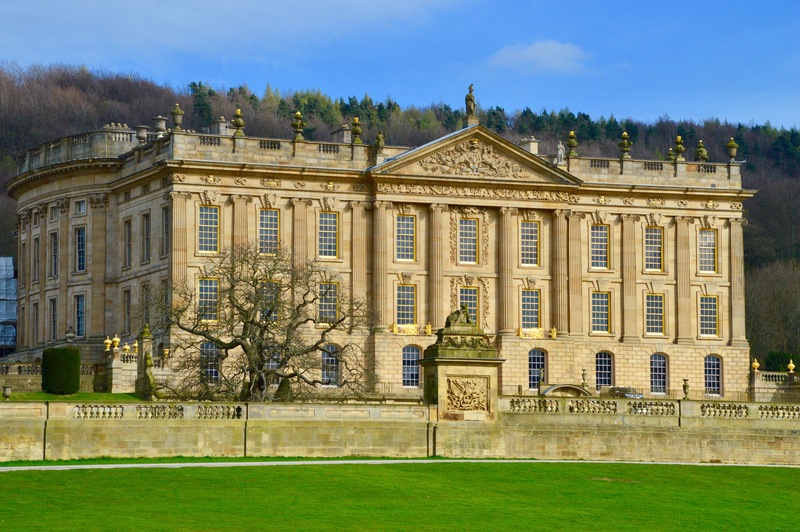 Before we arrived, we had been informed that Chatsworth is one of the loveliest parts of England – a claim I am happy to endorse. 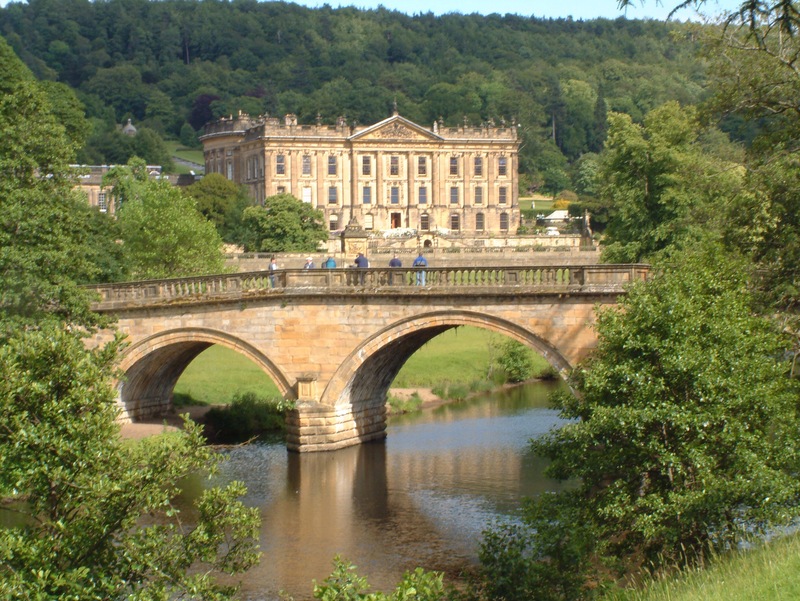 The Chatsworth Park site, run by The Caravan Club, is situated within an old walled garden at the famous Chatsworth House estate, the home of the Duke of Devonshire. Upon arrival we were handed a key to a wooden door. Walk through it and you are in the estate’s 1,000-acre park – all very Secret Garden-esque. 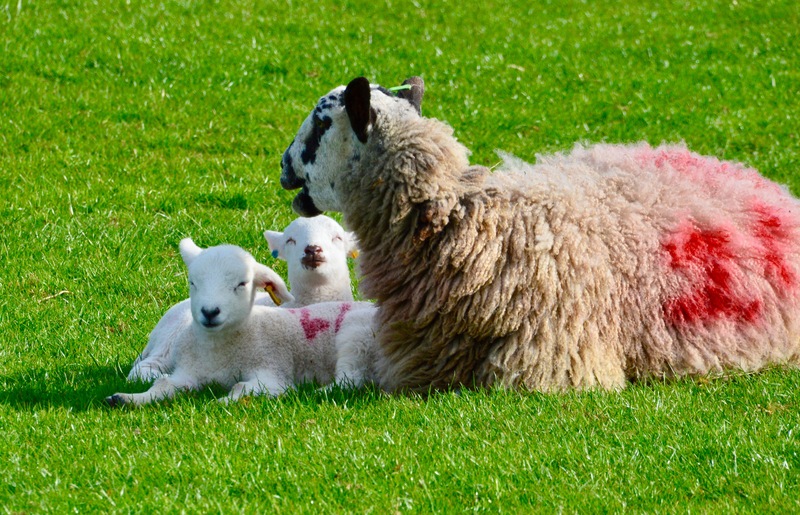 I must have commented at least 20 times as we passed through the Peak District about how spectacular the scenery was – even the sheep looked fluffier. This region is picture-perfect – no wonder so many great artists have been inspired by it. 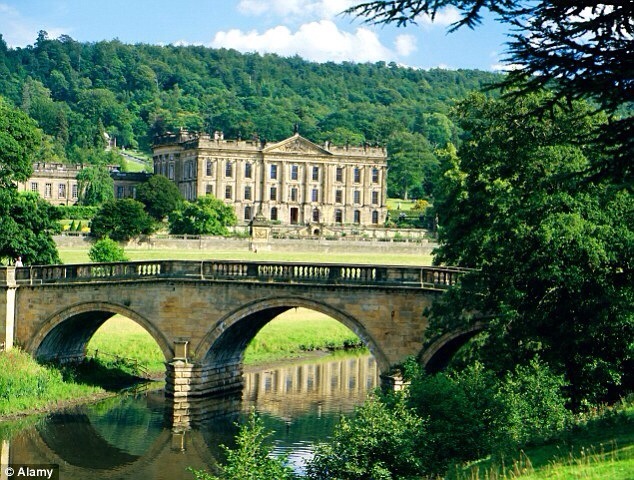 The gardens at Chatsworth are exquisite, and the house is one of Britain’s most impressive stately homes. Before we stepped foot inside, we checked out the family tree in the courtyard; Georgiana Cavendish lived here in the 18th Century with her husband, the 5th Duke – and his mistress. Inside, the house was a Narnia-like wonderland – hundreds of candles (not real but clever glowing contraptions), an enormous stuffed toy lion and a White Witch stood regally at the top of the stairs in the Painted Hall. 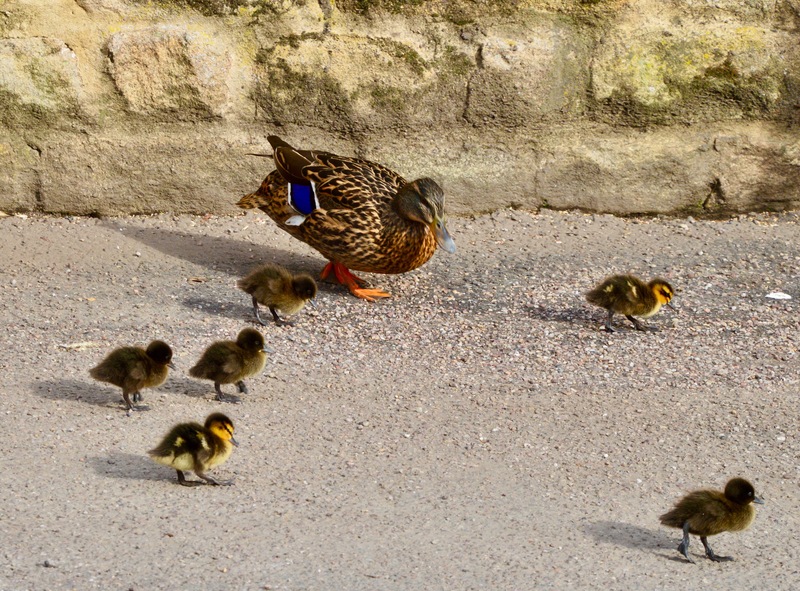 Three days isn’t long enough to explore the Peak District, but we did manage a trip to the bustling market town of Bakewell, home of the famous tart. Chloe and I had a delicious hot chocolate at the Lavender Tea Rooms in the town, which also serves scrumptious cakes. 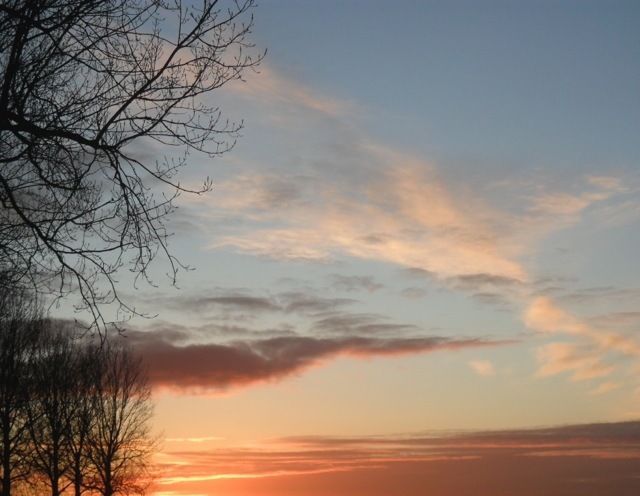 Good food, welcoming people and gorgeous surroundings – camping doesn’t get better than this. 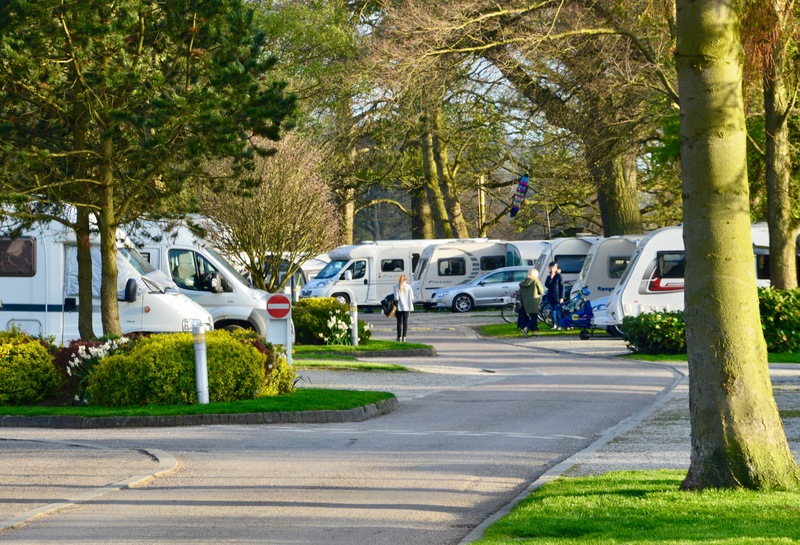 Chatsworth Park is one of over 200 campsites operated by The Caravan Club. A COLD DAY IN FELSTED. Difficult to beat these really cold days in the run up to Christmas!! The ice never left the puddles, even the birds are staying in the hedgerows and yet all day there has been been a brilliant blue sky with non-stop sunshine. Essex has its critics but I feel we are doing better than Scotland on the weather front and I will happily put up with the constant Towie criticism!! I have read a lot of praise for The Caravan Club’s annual booking day on Wednesday of this week and I can join in that praise. I wanted to get four bookings in on very specific dates in 2012 and by 10.30am I had all four – at Chatsworth, Broadway, Houghton Mill and Baltic Wharf. I am at the Caravan Club’s Chatsworth Park site in Derbyshire. Quite apart from being one of my many favourites, it is hugely popular with members as well. It is open all year, has 120 pitches all of which are hard standing but of course it is its setting that wins hearts and minds. It is in an old walled garden on the Chatsworth Estate surrounded by beautiful countryside and, of course, Chatsworth itself which is stunning. A “private” door with your own key lets you into the estate direct from the site! I was late arriving so, by way of a change, I walked back down the entrance road to the site into Baslow and had an excellent evening at Rowley’s Restaurant and Bar. It really does not get much better than that! !